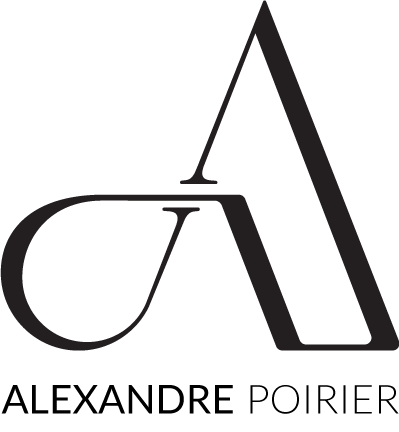 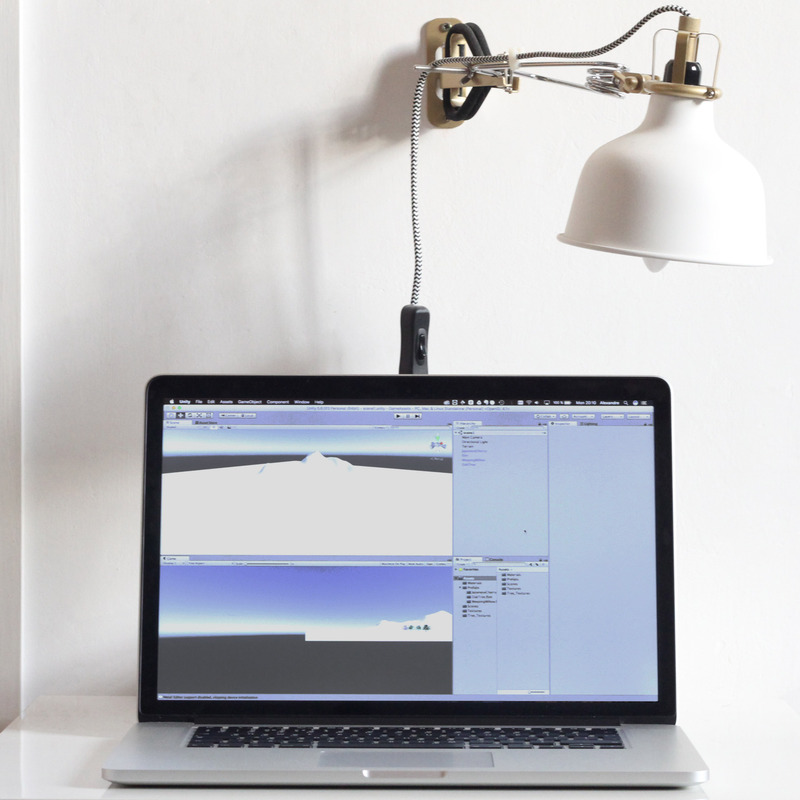 As our courses are varied at L’École de Design Nantes Atlantique, we also have Unity classes where we have to make a game. 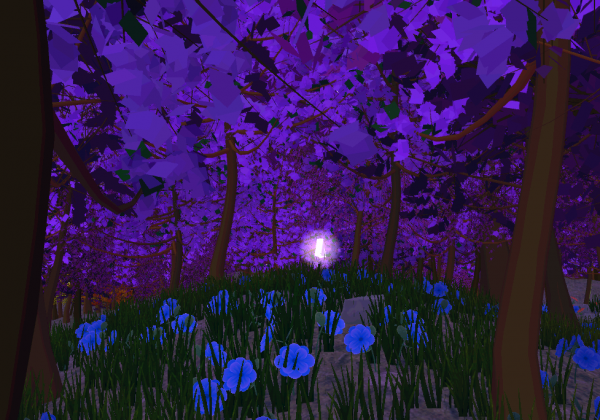 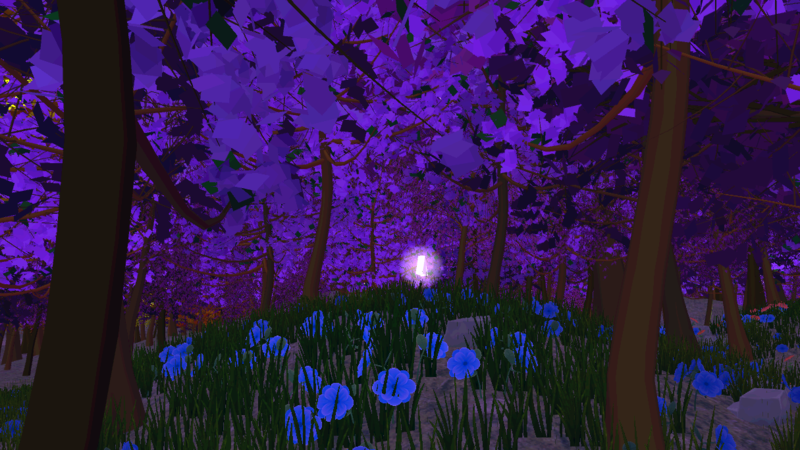 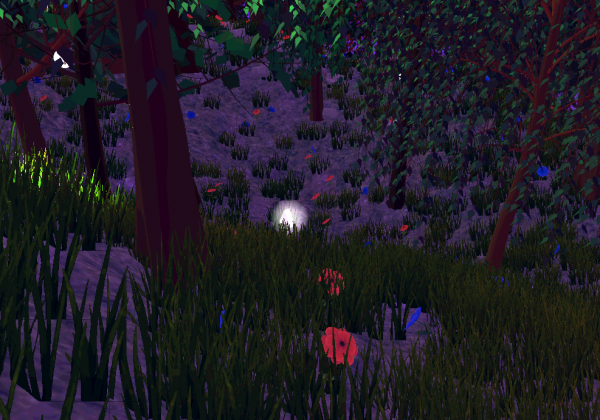 With my teammate, we created a small game where we could walk in a strange and dark forest to find some objects. 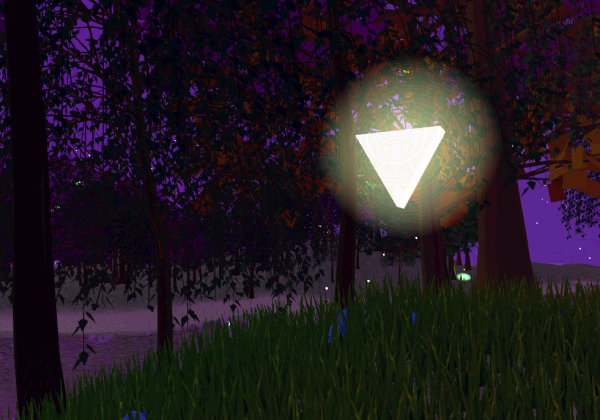 We should collect those objects to open a door hidden under the water to go to a strange office where the last piece of the collectable objects was and where we could see a computer and some displays of the images from the security cameras hidden in the forest. 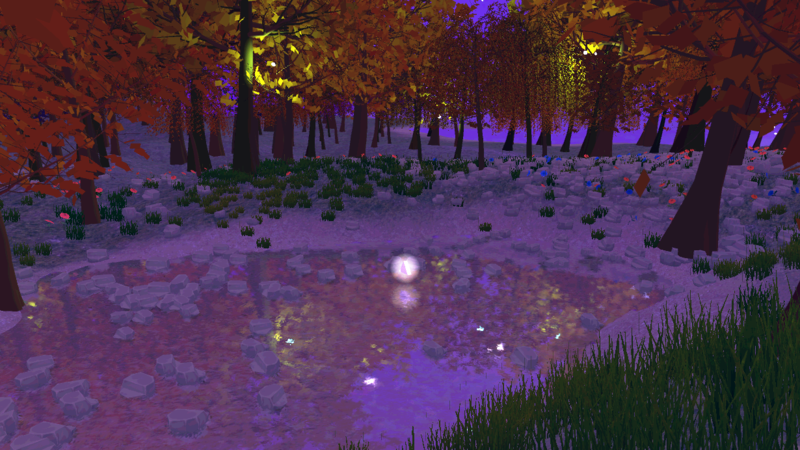 The objects were illuminated and some will-o’-the-wisp were placed in the forest to go to those collectable objects. 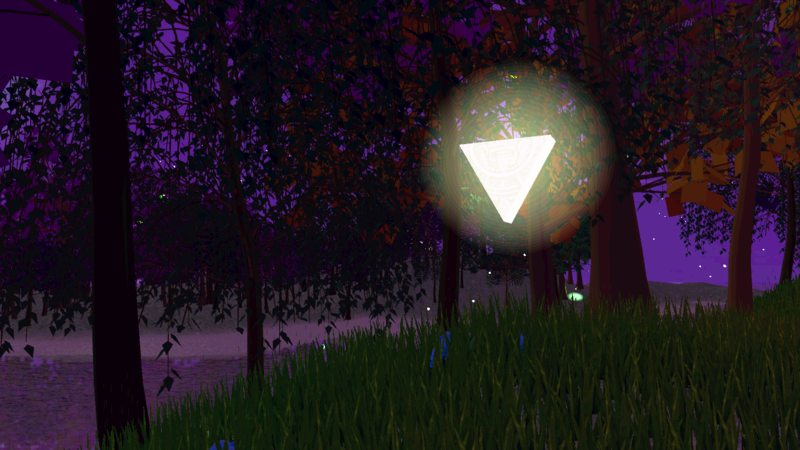 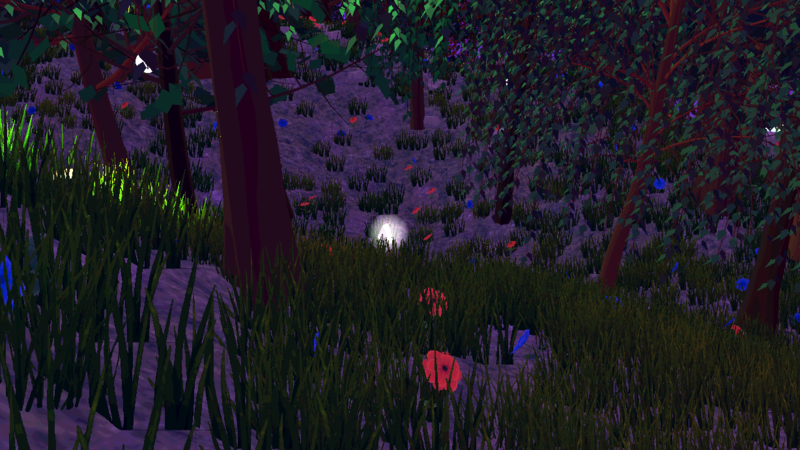 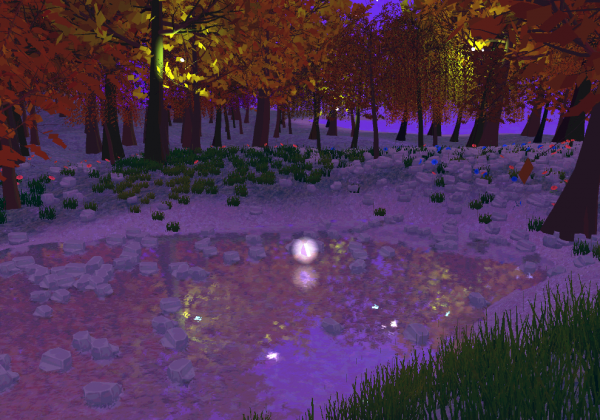 To add something more mysterious to our forest we also created a particle diffuser to invade the forest of some illuminated orbs.